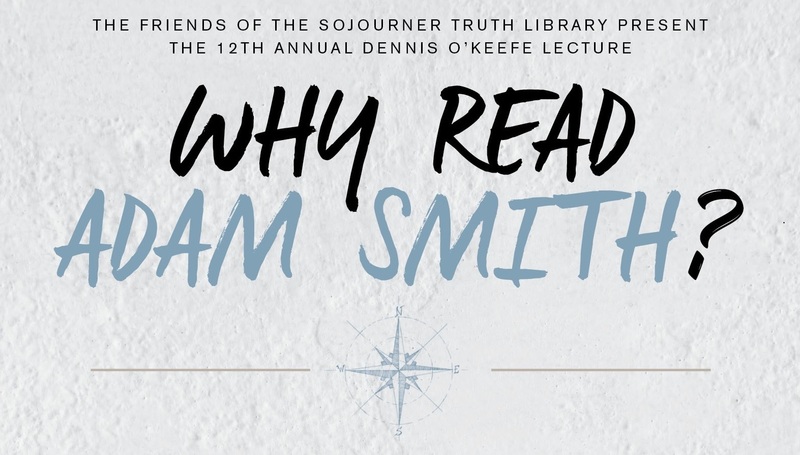 The Friends of the Sojourner Truth Library at SUNY New Paltz invite members of the community to a discussion of the modern relevance of economist and philosopher Adam Smith, presented on Sept. 20 as the 12th installment of the Dennis O’Keefe Lecture Series. 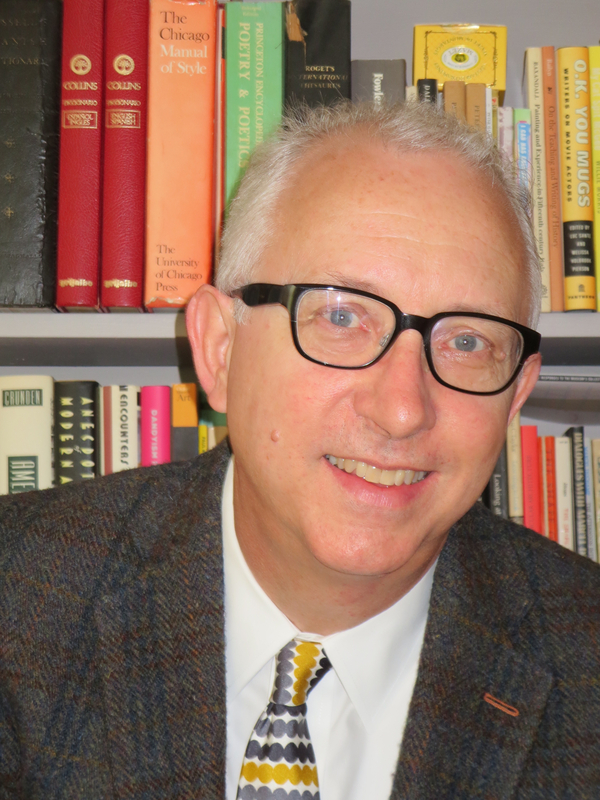 In “Why Read Adam Smith?” Professor of Philosophy Eugene Heath will consider Smith, widely recognized as one of the first economists in the Western canon, through the lens of his writings on morality. Heath’s talk will take place on Thursday, Sept. 20, at 5 p.m., in Lecture Center room 108 on the SUNY New Paltz campus, with a reception and light refreshments in the Lecture Center North Lobby beginning at 4:30. The event is free and open to the public. Adam Smith is most commonly remembered today for the economic ideas expounded in “The Wealth of Nations,” but he was an accomplished moral thinker as well. His treatise on morals, “The Theory of Moral Sentiments,” was highly regarded during his lifetime and, as Heath argues, is applicable to modern times as well. Smith’s account of the moral life offers a theoretical perspective on virtue while also providing everyday moral counsel, unexpected reflections on human foibles, and captivating illustrations. Heath reads “The Theory of Moral Sentiments” in the context of modern times, highlighting Smith’s position that an impartial perspective, though not divorced from society, requires a consideration of distinct circumstances, characters and persons. For additional information about this event, or to request an accommodation, contact Thomas Olsen at (845) 257-2723 or olsent@newpaltz.edu. The Friends organization is committed to providing an unparalleled margin of excellence for the Sojourner Truth Library through various fundraising efforts and public events. Among these events is the annual Dennis O’Keefe Memorial Lecture Series, celebrating its 12th year in 2018. The series honors and celebrates the intellectual curiosity of longtime Library staff member O’Keefe, whose passion for learning across a variety of subjects continues to stand as an inspiration for students and former colleagues at SUNY New Paltz.